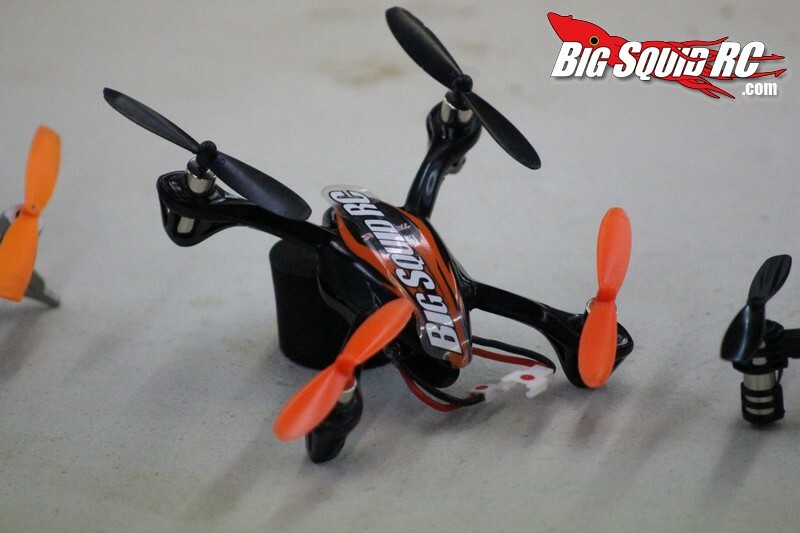 Welcome everyone to the BigSquidRC Quadcopter Shootout where we’ll be putting 3 quads to the test and coming up with a champion! We review lots of product and many times it seems pretty good when tested alone, but the real test is when it goes head-to-head against its direct competitors. It’s amazing how a quad might fly “really well” when tested alone, but when flown back-to-back against its competitors you find out that it may not be in the same league. That is the reason we like to do shootouts as frequently as we can. You’ve been on Mars if you have not seen the popularity of mini/micro quadcopters, it seems like everywhere you turn there is a new one staring you in the face. 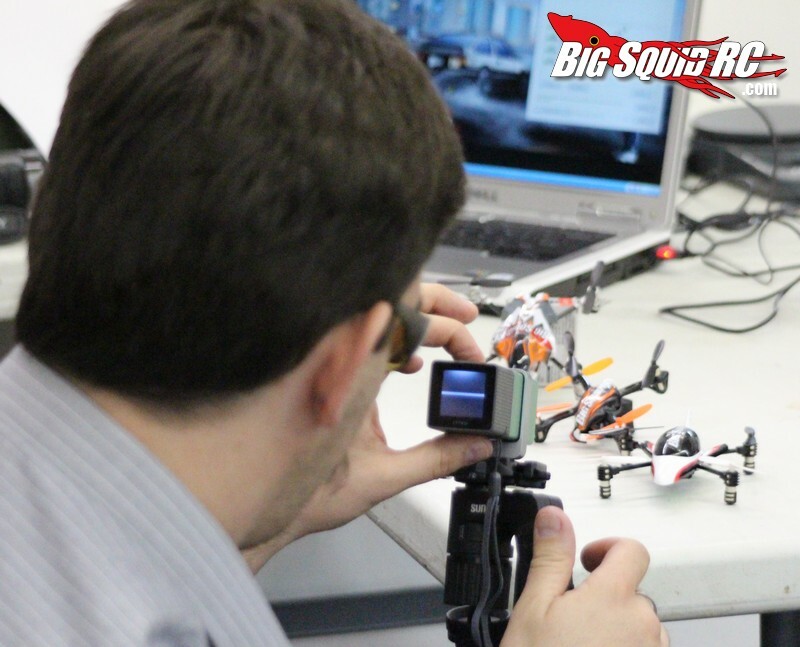 Also, if you are a “surface guy”, the biggest news of 2012 was when almighty Traxxas jumped into the air market with their QR-1 quadcopter. 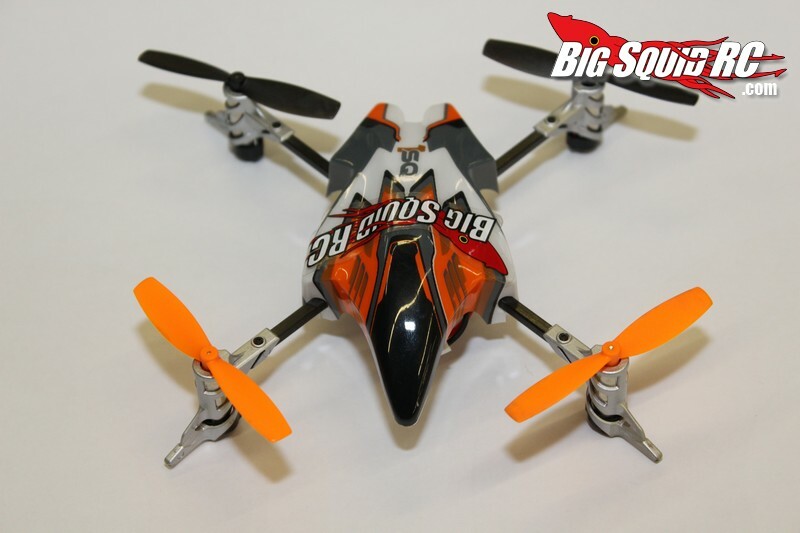 If Traxxas is getting into the quad business it must be worth taking a look at eh? With all the buzz about quads we had to do a shootout. Arguably the biggest three players in the mini quad category are Traxxas, Heli-Max and Ares, so we gathered up all three and set up a bunch of categories to determine exactly which one was the best overall machine. We took our time and did all the tests to the best of our ability, and we tried to include as many objective categories as possible. We like objective categories, categories that are uninfluenced by our emotions, personal prejudices, or brand loyalty. Examples of these categories are- Payload, Flying Time, and Price. When we had subjective categories we included input from multiple people then averaged it out to determine a winner. Examples of our subjective categories are Looks and Ease of Flight. Before we get to the good stuff I would like to mention something- we would highly encourage all our readers to evaluate your own personal needs before reading our shootout. Perhaps you could care less about price, or maybe looks mean nothing to you. Just because we used a bunch of different categories to determine the baddest boy overall doesn’t mean it would certainly be the best for you. Determine what is important to you, then use those portions of our shootout to make sure you take home the right quad. 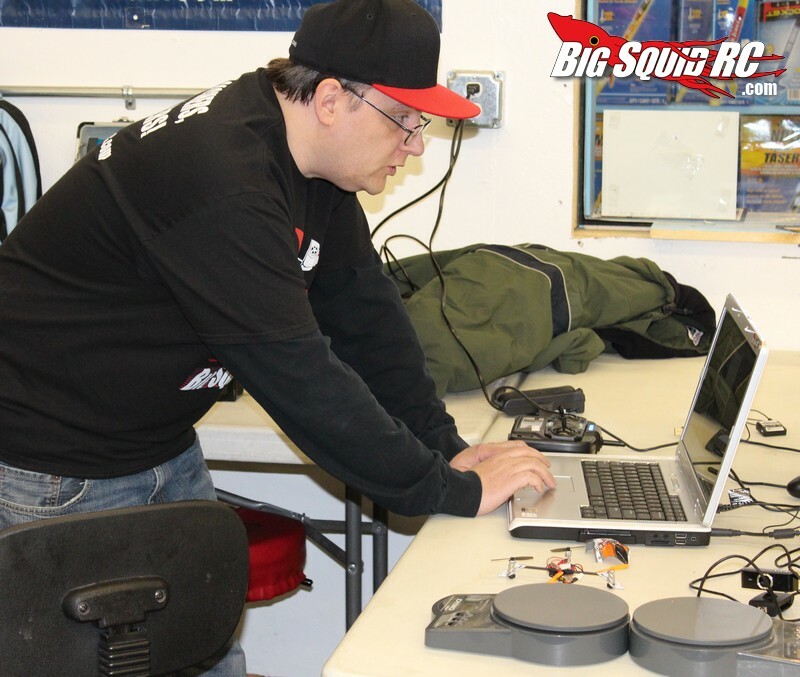 We would like to first thank all the companies that participated- hats off to the folks at Ares, Traxxas and Heli-Max for showing that have the integrity to take part in our shootout. Check out the links below to get full specs and more information on their products. 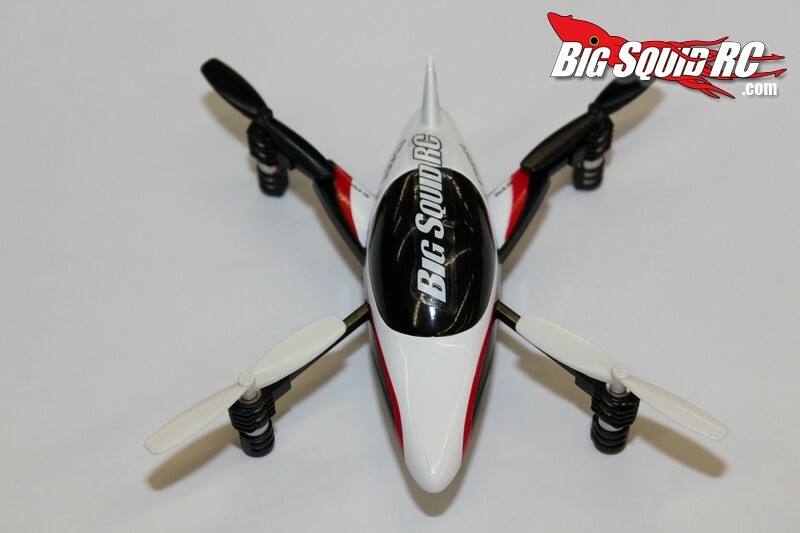 Clicking the above links will take you directly to the manufacturers webpage for that quadcopter, so if you are looking for more details, or something we didn’t cover you can head over to their page. Now on to the fun, click on the links below to view each category. Payload – How much could each quad lift? Looks – Nobody wants to take an ugly date to prom. Price – How hard do they hit your wallet? Flying Time – How long will they stay in the air? Durability – How hard can you crash these things? Ease of Flying – How hard are these things to fly? Features – Which one comes with the most goodies? Final Results – Who turned out to be the champ? The best way to read one of our shootouts is to read the categories in order, CLICK HERE to get started with the first category, Payload.